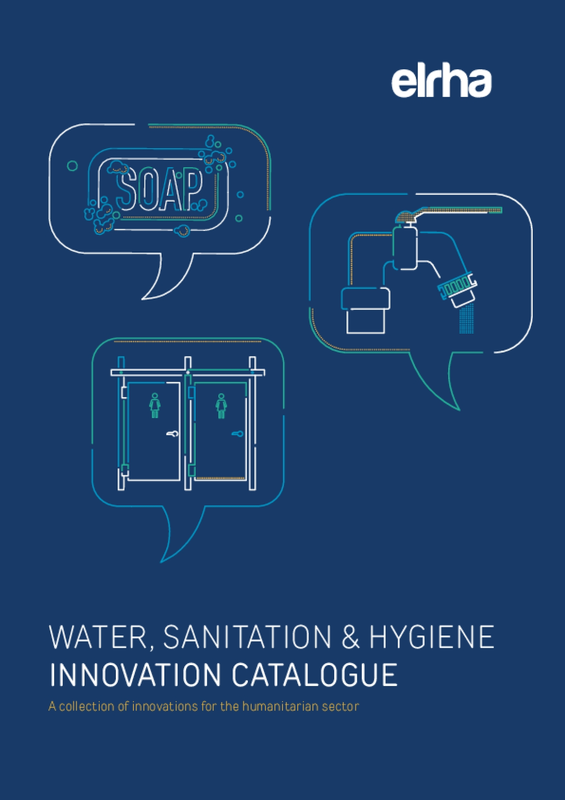 We are proud to present this catalogue as a collection of some of the most promising new solutions in WASH, offering the WASH practitioner community a unique opportunity to access over 30 innovations that could help to solve their most pressing problems. Over the last few years, we have heavily invested in funding and supporting innovation and research in the WASH sector, highlighting gaps in evidence, exploring the problems, identifying opportunities where innovation can play a vital role, and funding the right people to find potential solutions. Our WASH Innovation Catalogue is the first of its kind. 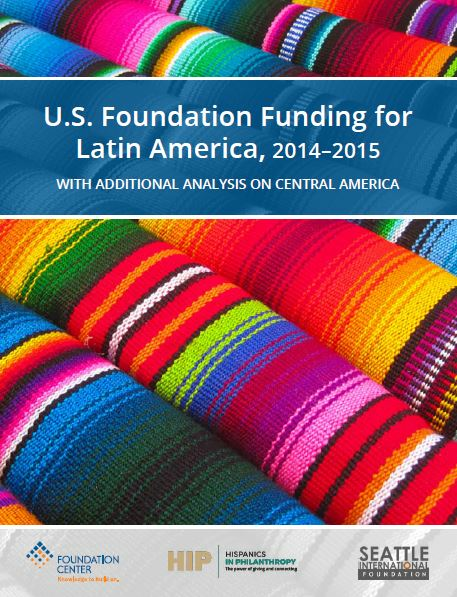 It offers a unique overview of some of the most promising new solutions in WASH, and is designed to help practitioners decide which innovations could help them solve their most pressing problems. 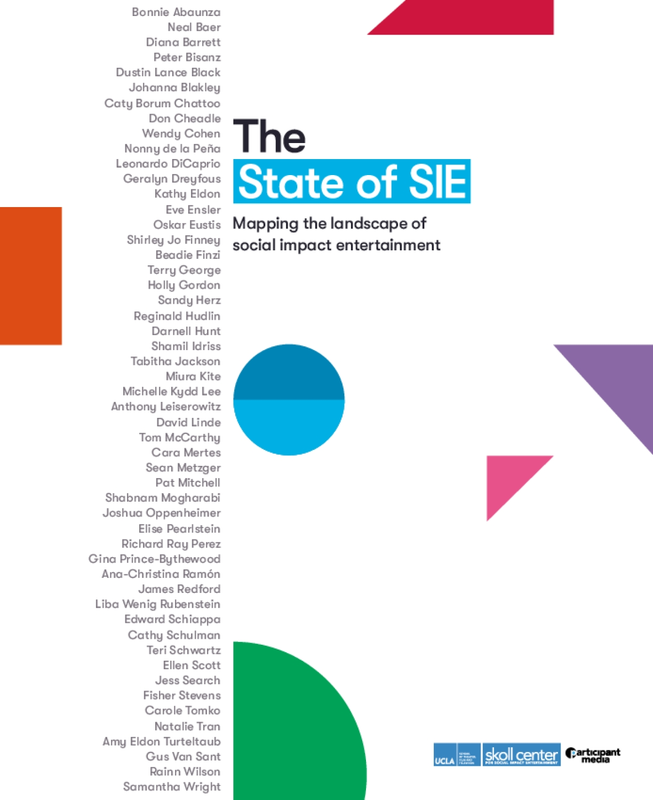 Taking an innovation from idea to scale can take years, and the innovations featured in this catalogue are all at different stages on that journey, but what this offers the WASH sector now is a look at the exciting work happening around the world to address common challenges. 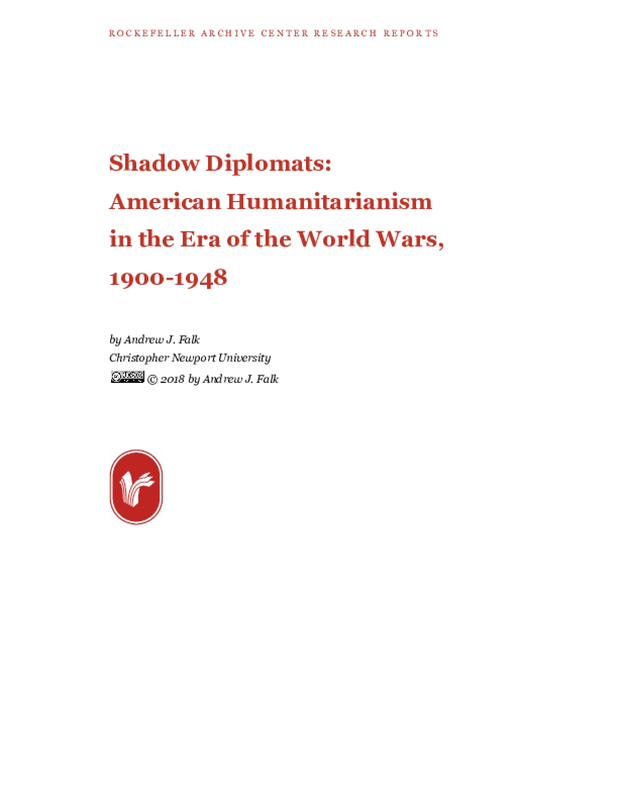 Large-scale and complex emergencies often occur in countries where government institutions have weak coping capacity. They may struggle to deliver essential services routinely, even in non-emergency situations. This has serious implications for the way in which emergency water, sanitation and hygiene services are managed long-term and in the transition from emergency to post-emergency situations. 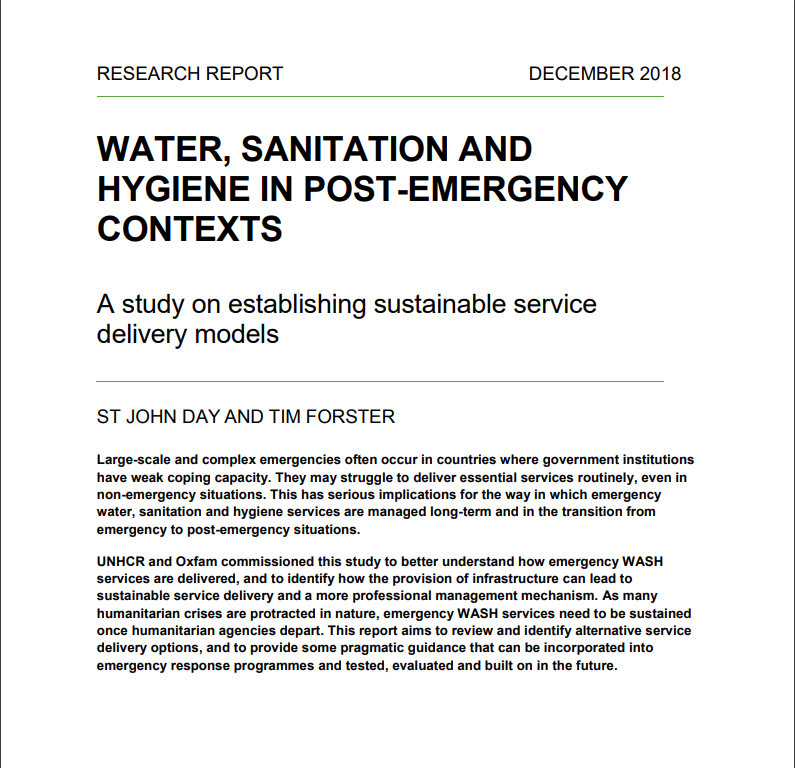 UNHCR and Oxfam commissioned a study to understand more about how emergency WASH services are delivered, and to identify how the provision of infrastructure can lead to sustainable service delivery and a more professional management mechanism. As many humanitarian crises are protracted in nature, emergency WASH services need to be sustained once humanitarian agencies depart. 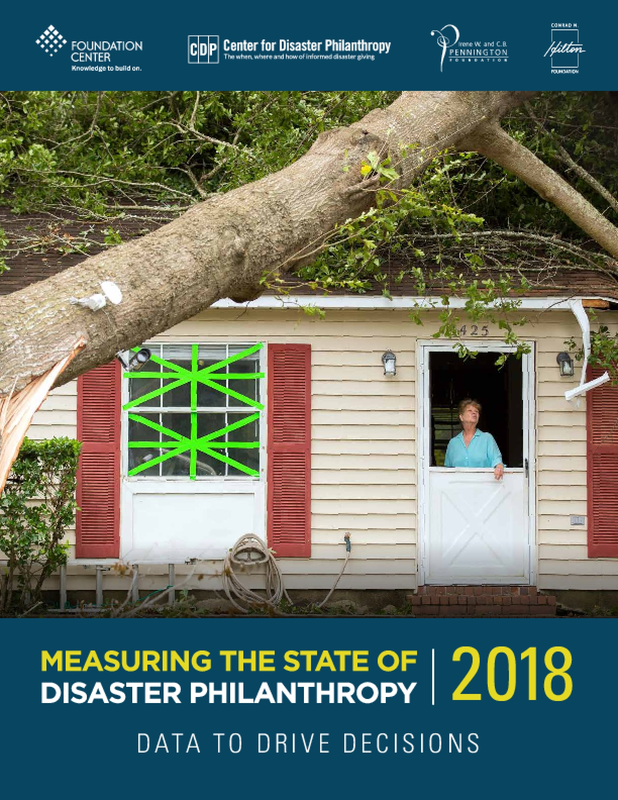 This report aims to review and identify alternative service delivery options, and to provide some pragmatic guidance that can be incorporated into emergency response programmes and tested, evaluated and built on in the future. After years of isolation from the world, Myanmar began officially re-engaging with the international community in 2011, as the country started to move towards democracy. 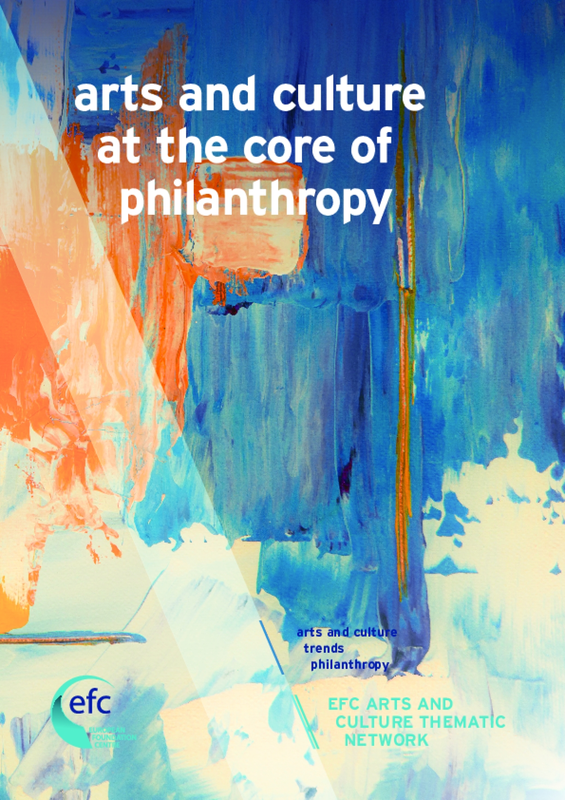 In the years since, interest in philanthropy to the country has risen sharply among international donors – corporations, foundations, and individuals alike. Despite being named one of Asia's fastest-growing economies in 2017, the country still has many challenges to overcome. 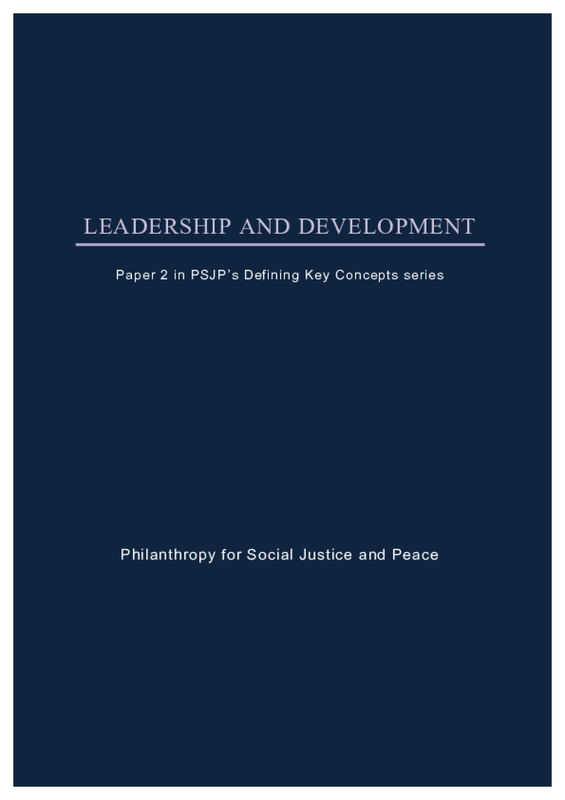 Poverty, an education system that is out of sync with the current demands of the country, a weakened healthcare system and ethnic conflict are among its many challenges. Myanmar is ranked 145 out of 188 countries and territories in UNDP's Human Development Index 2015. The mean years of schooling is less than five years. According to a 2017 Asian Development Bank report, 26% of the population lives below the national poverty line and four out of every 100 babies born in Myanmar die before their first birthday. Ethnic violence against the minority Rohingya community has also been in international news for most of this past year. 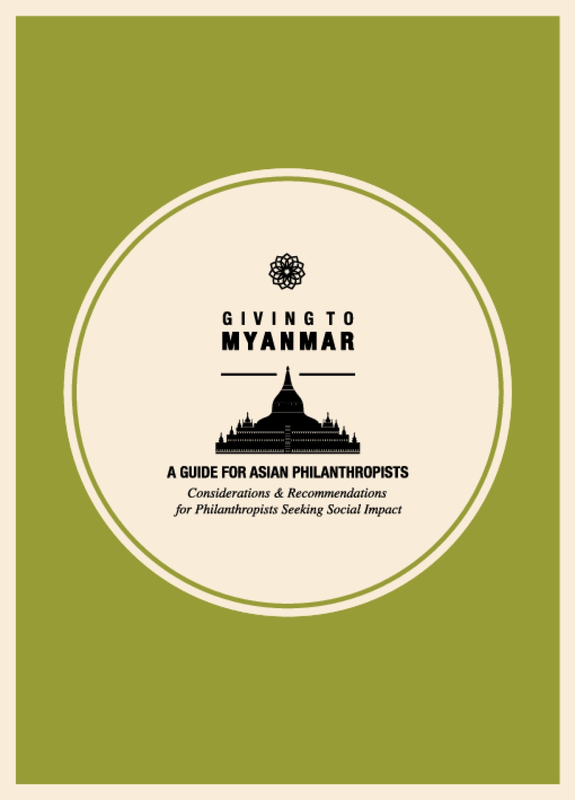 Against this backdrop, Asia Philanthropy Circle (APC) is pleased to launch the first of several cross border giving guides to increase the impact of philanthropic giving in Asia. 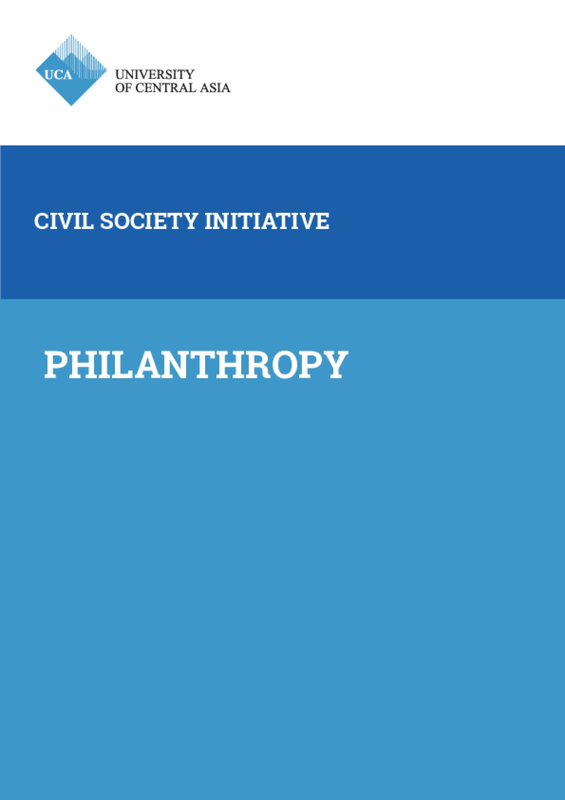 Interviews were conducted with philanthropists, civic leaders, and other stakeholders from Singapore, the US, and Myanmar to best capture the issues and trends on the ground. Safe sanitation is essential for health, from preventing infection to improving and maintaining mental and social well-being. 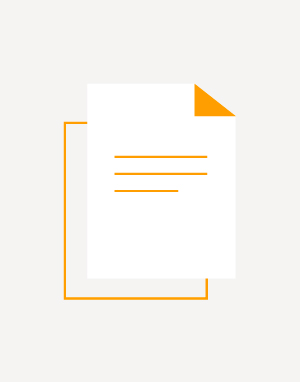 Developed in accordance with the processes set out in the WHO Handbook for Guideline Development, these guidelines provide comprehensive advice on maximizing the health impact of sanitation interventions. 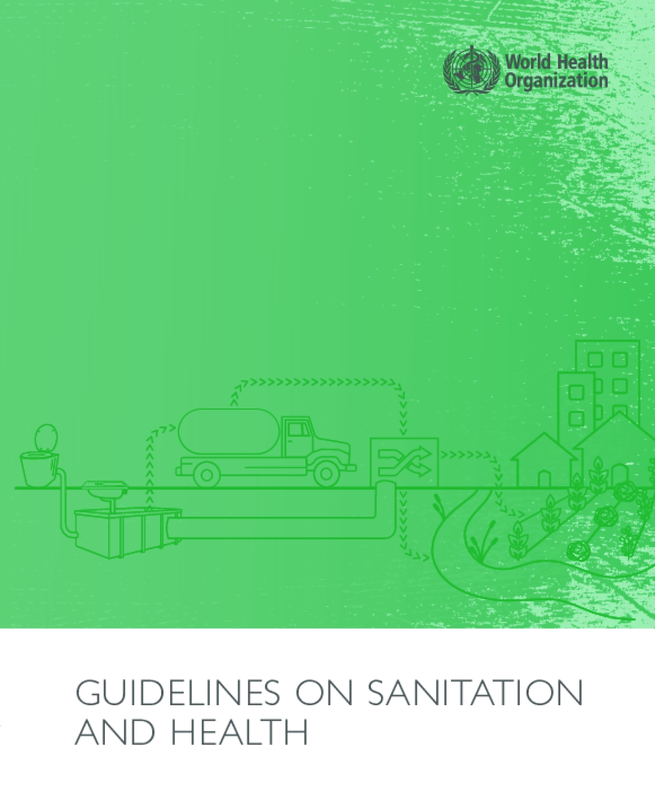 The guidelines summarize the evidence on the links between sanitation and health, provide evidence-informed recommendations, and offer guidance for international, national and local sanitation policies and programme actions. The guidelines also articulate and support the role of health authorities in sanitation policy and programming to help ensure that health risks are identified and managed effectively. The audience for the guidelines is national and local authorities responsible for the safety of sanitation systems and services, including policy makers, planners, implementers within and outside the health sector and those responsible for the development, implementation and monitoring of sanitation standards and regulations.